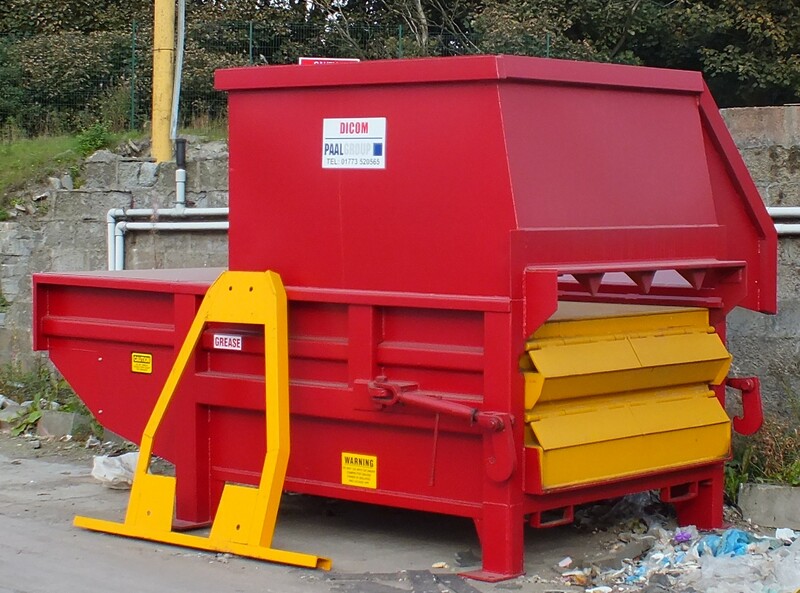 Our skip hire includes 4-40 yard, 20-40 yard, RoRo/Containers, open and enclosed, new and refurbished compaction units and compaction skips. 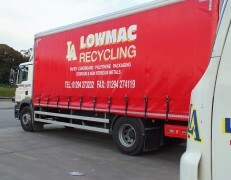 Lowmac have a state of the art Material Recovery line. 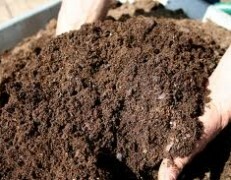 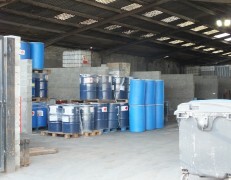 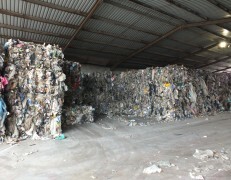 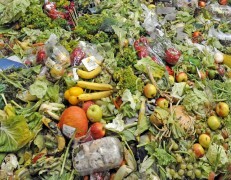 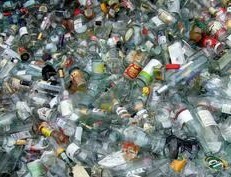 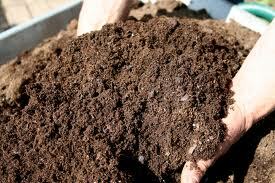 All material collected is processed through this plant, recycled to the highest standard. 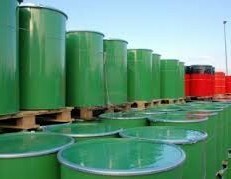 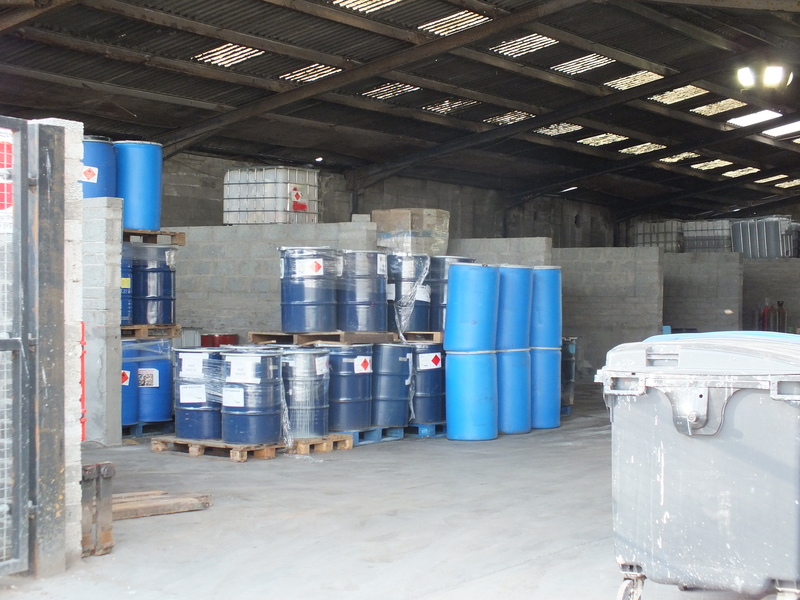 We are a fully licensed Hazardous Waste transfer station able to accept and process corrosives, flammables, toxic and low hazard material. 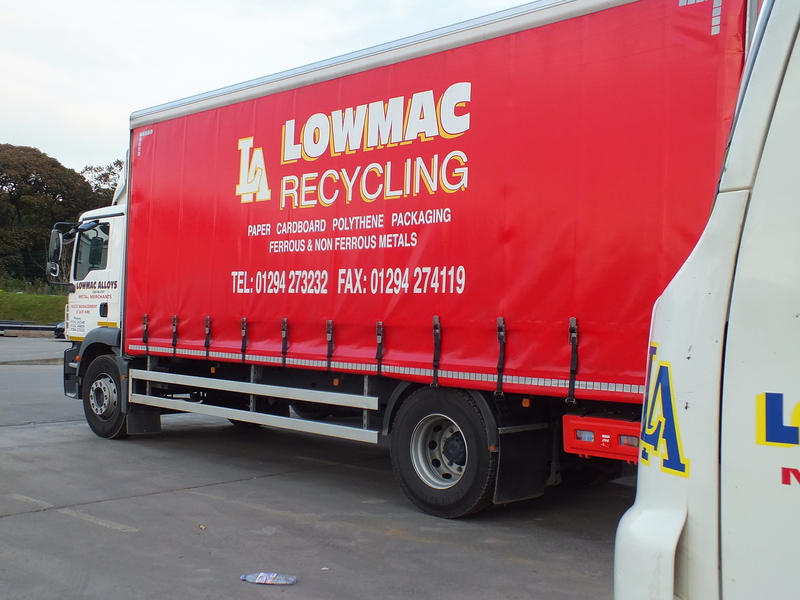 At Lowmac we take our commitments seriously which is why we are proud to be Zero Waste to Landfill through our fully accredited RDF route! 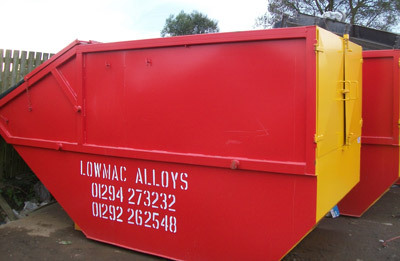 We operate a fleet of trade vehicles servicing Ayrshire, Lanarkshire, Glasgow, Paisley and Renfrewshire providing colour coded 240-1100LTR bins. 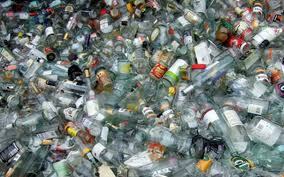 Changes in legislation will take place as of January 2014. 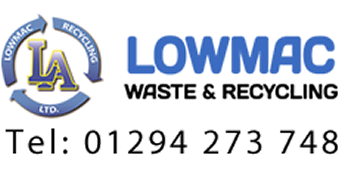 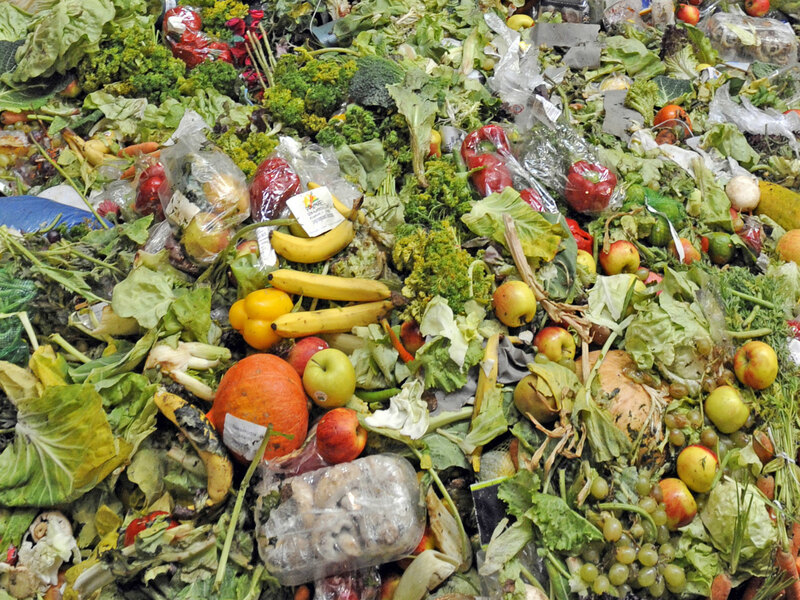 Lowmac offer small compact containers through to 220Ltr bins for food waste collections. 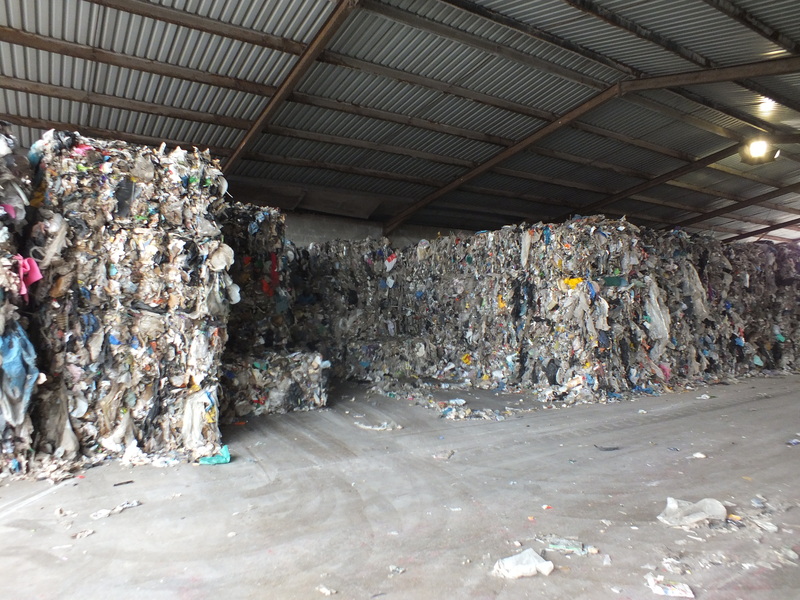 We offer a full WEEE waste management solution for handling items such as Household Appliances, Electronic Tools and IT Equipment compliantly. 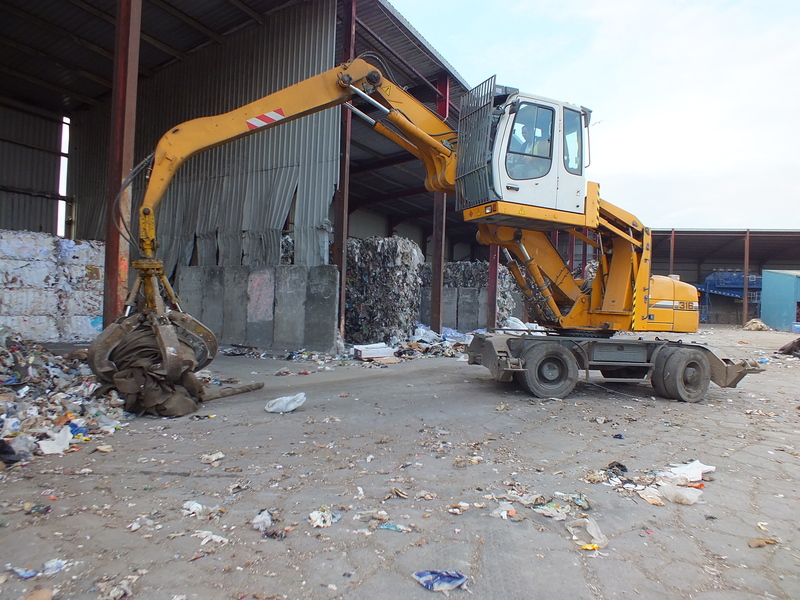 We specialise in both waste and construction plant including 360 excavator, road sweepers, tipper hire and 7.5t to 44T vacuum tankers for hire. 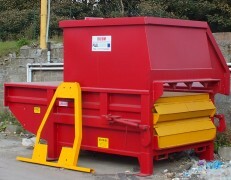 We provide a confidential uplift & shredding service. 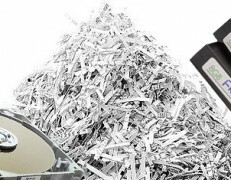 You will receive a certificate of proof that your documents have been securely shredded! 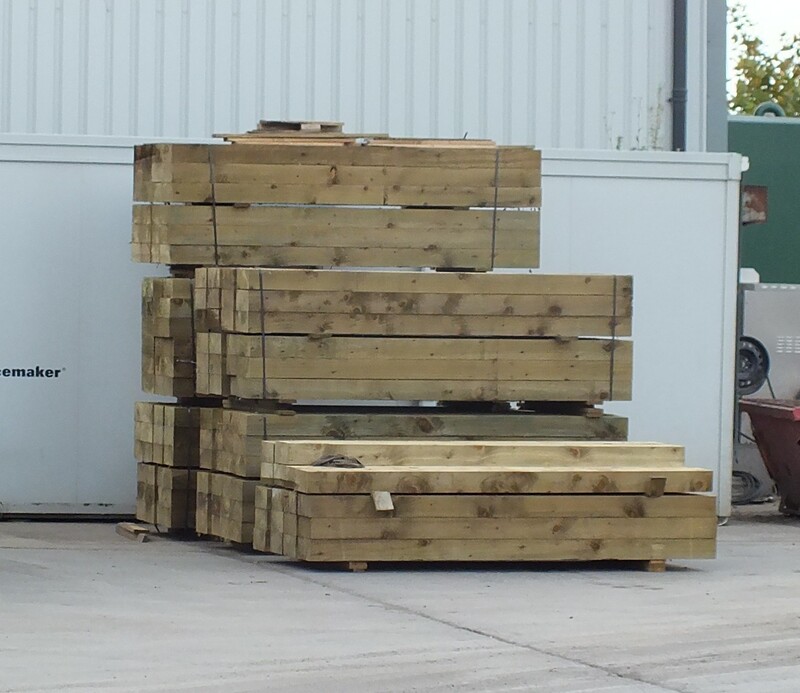 Our vast experience in demolition, salvage and reclamation enables us to offer a wide range of reclaimed materials such as old railway sleepers. 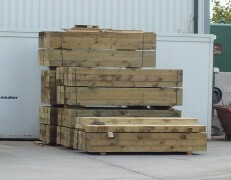 New Railway Sleepers offer a great alternative to the Old Reclaimed Railway sleepers, making for a more appealing visual experience indoors and out. We offer great prices to all our customers for scrap metal. 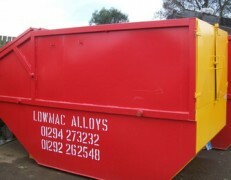 We take ferrous grades such as iron and steel, as well as non-ferrous grades. 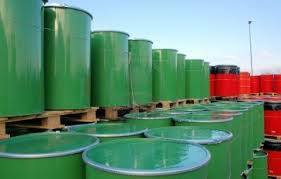 We also process ELV.